The I Love Memphis Podcast Septemeber edition is now available! 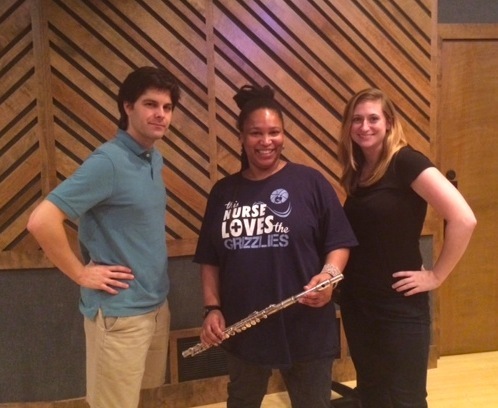 This month, we had an amazing guest – local soul/funk musician Hope Clayburn, who you may recognize as the artist who sings the Podcast theme song. Description: On this month’s I Love Memphis Podcast, Holly and Kevin sit down with international funk and soul musician, nurse, and Grizz fan Hope Clayburn. 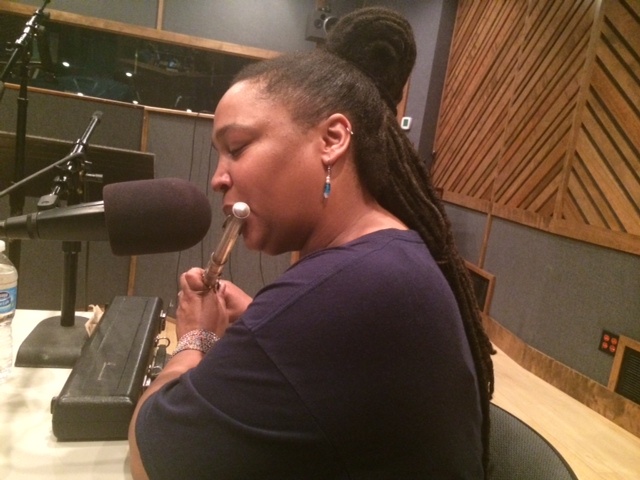 During the interview, Hope talks about traveling the world to represent Memphis music, her favorite gigs, what it’s like to lead a “double life” as an ICU nurse at Regional One Health (formerly known as The Med). Then she pulls out a flute and starts beatboxing. – Creative Works Conference – tickets still available!